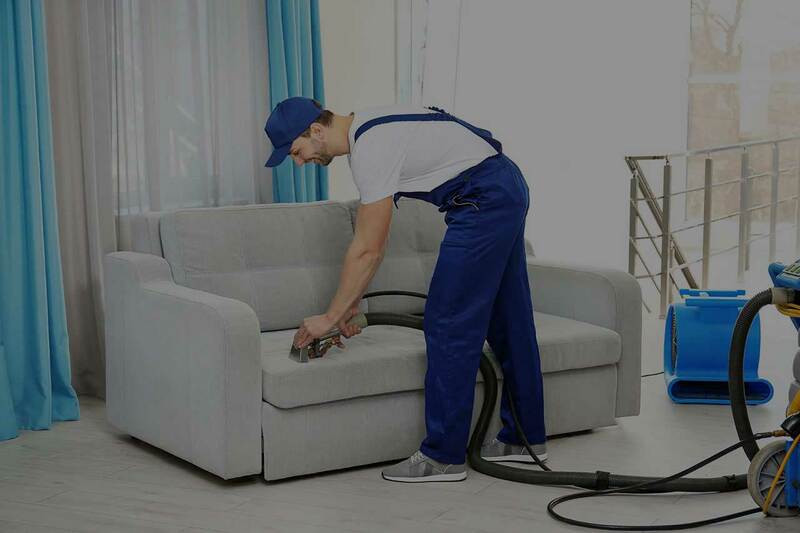 Green Choice Carpet Cleaning Queens NY has offered our service for carpet and rug cleaning in Queens NY for more than 20 years. We are in the business of creating lasting relationships with our customers. Using only Eco-friendly, green cleaning methods, we offer free on-site consultations and a free rug pickup and drop-off, saving you time and money. Providing professional in-home carpet cleaning to residents of Queens, NY is what we do. Why do you need professional cleaning? 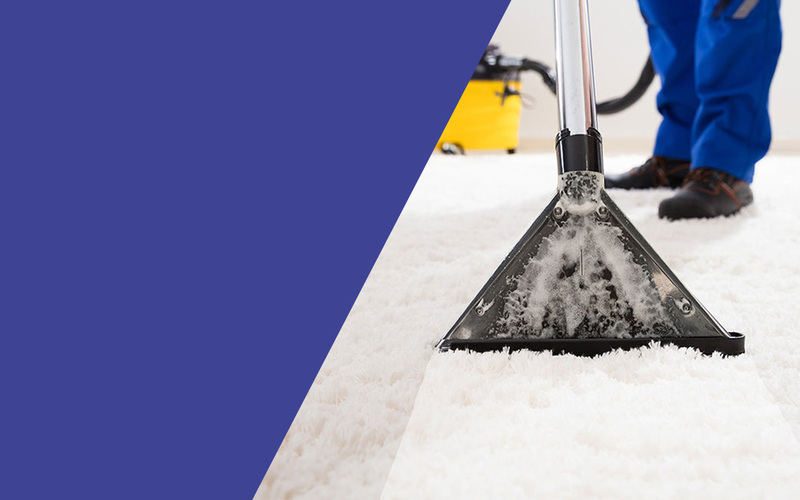 Because the quality of cleaning and lasting impact from DIY methods cannot match what one of our professional carpet cleaners can provide. Our carpet cleaning products are completely non-toxic to humans and pets, and are at the cutting edge of green cleaning technology. One of our technicians will be happy to visit your home and provide you with a free rate quote. Even tougher jobs like heavy stain and odor removal are well within the reach of our industry-leading methods. There’s nothing like a freshly cleaned carpet to liven up your home. Even light-colored carpets will look like the day they were installed after cleaning and spot removal by one of our technicians. Since our business has been able to survive so long thanks to repeat customers just like you, we make sure each and every one of our clients is satisfied before we even think to charge for a job well done. Do you have fine Oriental rugs or other area rugs you’d like cleaned? One of our technicians would be happy to stop by for free inspection and cleaning quote. 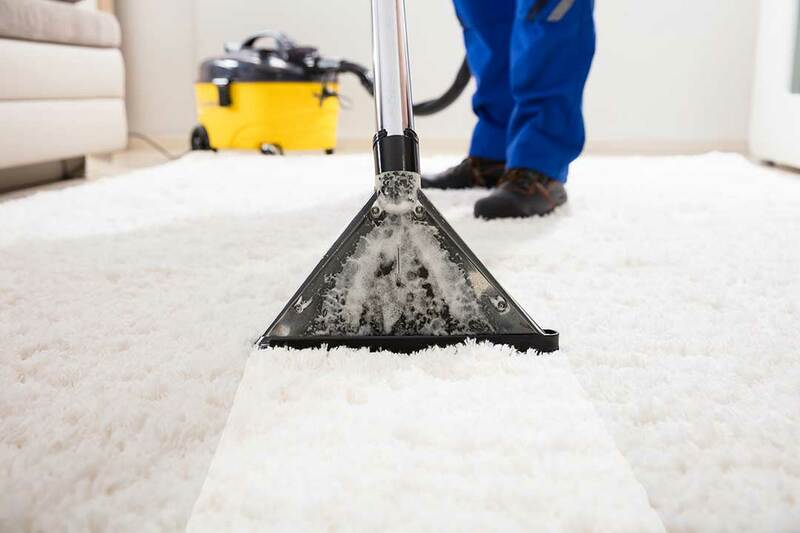 We’re so confident we can serve our rug cleaning customers quickly that we offer complete rug cleaning services in Queens with a fast turnaround, including free pickup and delivery. We do not outsource our rug cleaning work, but we do all cleaning services at our own factory right here in New York City. By keeping rug cleaning work in-house, we can guarantee that our work will live up to our and our customers’ exacting standards each and every time. Like our carpet cleaning services, our rug cleaning plant uses only the latest in green, Eco-friendly technology. 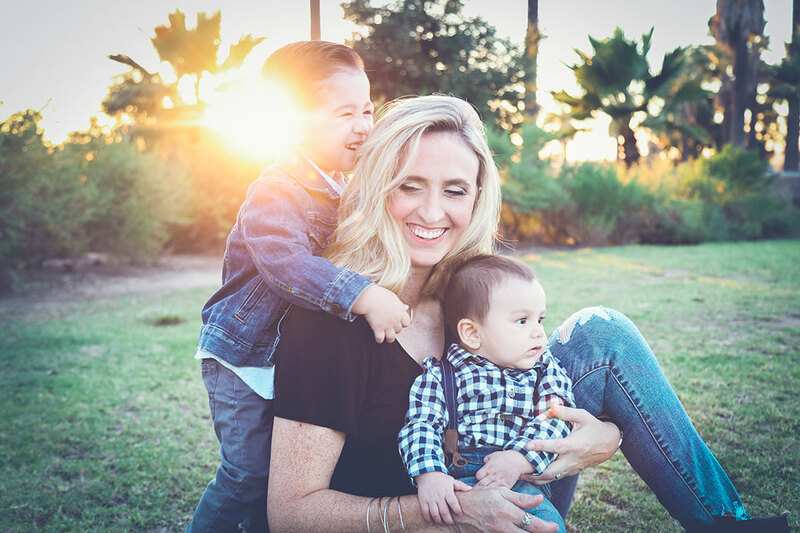 Our cleaning agents will not harm your family or your pets, nor will they be returned to you with any kind of musty odor. Even in homes and apartments where smokers reside, we can return your rug to you in a timely fashion with complete spot and odor removal every time. Give Green Choice Carpet of Queens NY a call today to schedule a free consultation for all your Queens, NY carpet and rug cleaning needs. Customer testimonials are available, and we look forward to your business.